This new Queens of the Stone Age record is becoming quite the star-studded affair. 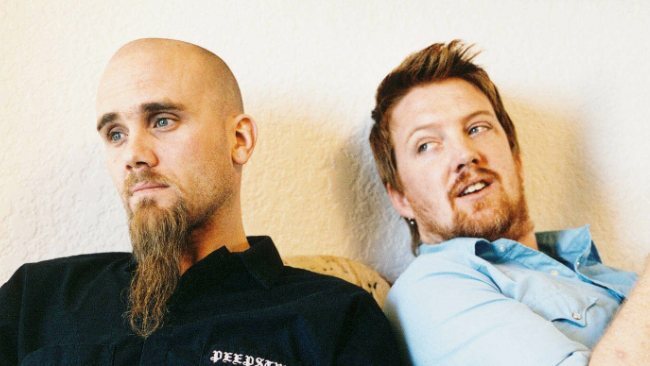 Dave is drumming, Trent is “helping,” and now ex-QOSTA guitarist Nick Oliveri reveals that he “recently recorded his vocals” for a new song. Oliveri’s participation comes as a surprise considering he was famously booted from the band in 2004 and hasn’t worked with Josh Homme since then. Then there’s the whole lawsuit, which Homme filed against Oliveri and the rest of Kyuss Lives! in March 2012. 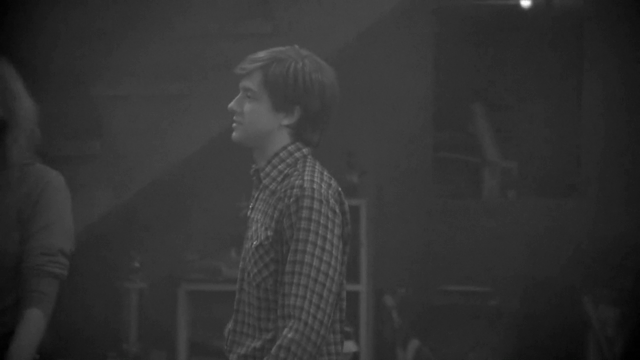 But I guess when you’re trying to make a redux of Songs For the Deaf, anything and everyone goes.